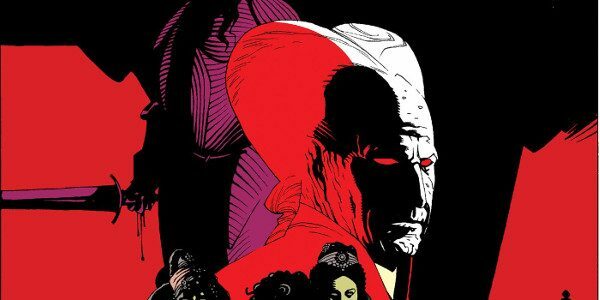 Bram Stoker's Dracula By Mike Mignola Returns To Print! The 136 page hardcover collection features Mignola’s stunning black and white artwork, and showcases the master creators’ final work before launching Hellboy. Bram Stoker’s Dracula by Mike Mignola is available for pre-order now wherever books are sold using ISBN 978-1684053155. The feature film Bram Stoker’s Dracula is now available on Blu-ray™ and 4K Ultra HD™. Bram Stoker’s Dracula ᵀᴹ & © 2018 Columbia Pictures Industries, Inc. All Rights Reserved.